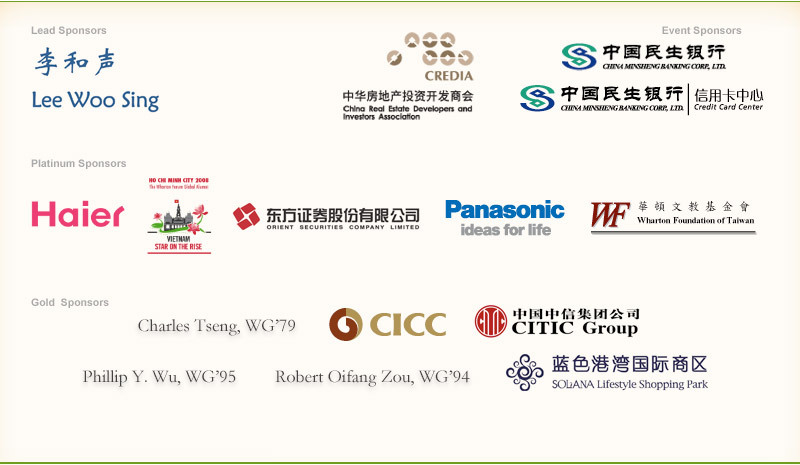 We are pleased to announce the Wharton Global Alumni Forum Raffle in Beijing on June 12–13, 2009. A raffle is a game of chance, in which contestants purchase tickets that give them the opportunity to win exciting prizes. Winners are determined when their raffle ticket is drawn. For a chance to win, contestants need only purchase a raffle ticket and be present at the Raffle Drawing when the prize-winning tickets will be selected. As of Friday, June 12, all Forum participants will have the opportunity to purchase as many tickets as desired at a cost of 10 USD (or equivalent in other currencies) each. The more tickets you purchase, the greater your chances of winning a prize. You may purchase tickets at any time during the Forum. At dinner on Saturday, June 13, winners will be drawn and announced. In keeping with the tradition of the Forum Raffle, the Organizing Committee has chosen a charity to donate the proceeds raised. China Police Martyrs And Heroes Foundation is this year’s charity.